Not the right question. As a blue collar kid from a Connecticut mill town, I was proud to serve as an officer in combat; the first in either side of my family to do so. My war was against the VC and NVA. Lyndon Johnson and Richard Nixon (even Ho Chi Min) and all they represented was a long way removed in time, space, and purpose from my piece of the war. I was proud of my service then and still am today. My performance of duty in Vietnam led to a long Army career (1967-97) and success since retirement. 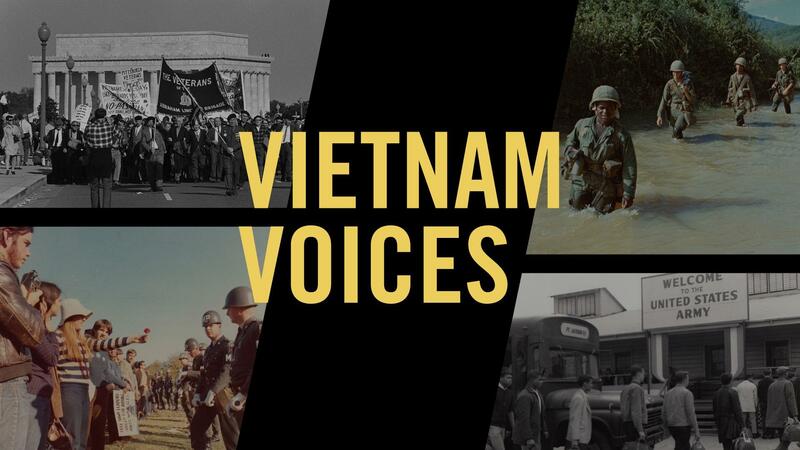 This is not a war story per se, but an attempt to provide context for the editors who will sort through the stories submitted in response to a request for “How Has the Vietnam War Impacted You?” I assume that the majority of submissions will have a hook that makes the experience worthy of inclusion online or in a video storybooth. 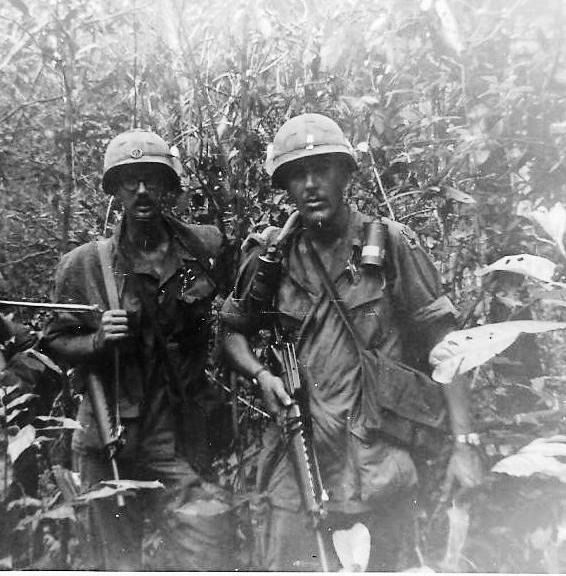 Keep in mind, everyone who served on the ground in or in the air over Vietnam, elsewhere in Southeast Asia, or on Yankee Station afloat is a Vietnam Veteran, but not all are combat veterans having engaged in combat with the Viet Cong or North Vietnamese forces. Many of us who call ourselves combat veterans experienced combat as targets, not actively engaged with a live enemy. Anyway, combat action does not confer sainthood; every military member has a duty to perform. War is one of those human activities that is most enjoyable in the future and past tenses, never much fun in the present tense. If given the opportunity most combat veterans would pass on the honor. I assume that at least some small part of The Vietnam War will address the experience of those trained in the states, served in the Republic of Vietnam, and returned home to get on with their lives. We did not think much of our place in the larger political, military, or social context of the war. We did not protest the war before we went and did not after we returned. With few disabling wounds we have not thought much about it since. Proud of our service, we are not exceptional or any different from millions who are Vietnam veterans. I’m one of those in this control group. Experience in Vietnam had a positive impact on my life. I served as a rifle platoon leader, rifle company executive officer, and rifle company commander. At full strength in those days a rifle platoon had forty-four members, a rifle company 140. We seldom reached those numbers. As a blue collar kid from a Connecticut mill town, one of the proudest moments of my life was being commissioned as an Army second lieutenant upon graduation from Infantry Officer Candidate School. Another was commanding those units in RVN. I experienced the Vietnam War but missed the antiwar movement. When I left the University of Connecticut in 1967, the antiwar movement was in its infancy. After Vietnam and subsequent service in West Germany, I returned to a quiet Storrs campus in 1972. There was no antiwar movement in my part of Vietnam other than protesting the war we were in. Many Cold War draftees may not have been pleased to be in Germany, but most were glad to not be in Vietnam. In the five years I was gone, protesters trashed the ROTC building, harassed military instructors, and generally raised hell. In 1972, things were calm. The protestors had graduated or left school. The draft was ending. There was a veteran’s center on campus and it was common to see long haired veterans wearing jungle fatigue shirts and field jackets. For most the war was over. Last September seventeen former members of Company C, 4th Battalion, 12th Infantry, 199th Light Infantry Brigade assembled in a suburban setting outside Indianapolis for a 46st reunion. We have been meeting periodically since 1995. The (cliché warning) aging vets brought wives, children and grandchildren. We had scrapbooks, photo albums and traded war stories, including ones about Sergeant Richard A. Penry, a member of Charlie, 4/12 presented the Medal of Honor by President Nixon in June 1971 for actions in January 1970. Many of those at the reunion were involved in that combat action. Once again we were reminded that nothing ruins a good war story like an eye witness. We re-calibrated our memories and honored our former comrades killed in action and those who have joined them since we left Vietnam in 1970. It is probably true that veterans who attend reunions had a positive experience; those who did not stay away. In the tradition of combat veterans on all sides everywhere, we are committed to holding reunions as long as we are able. We hope that our former enemies of the 33rd North Vietnamese Army Regiment remember just as we do. We are all members of that cohort of average Vietnam veterans.